Looking to add a bit of levity to your email inbox? Sign up for the Words to Sweat by newsletter that will provide you not only with some great deals and offers, but also some workout words of wisdom from original articles to relevant fitness and health links from around the Web. Just enter your email address below and click “Subscribe” and you will be added to the list. Please note: Words to Sweat by takes your time and your privacy very seriously. 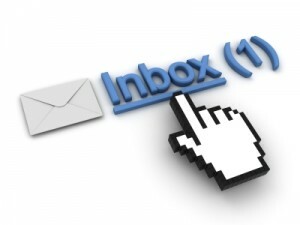 You will only receive one email per month and email address information will never be given or sold to a third party. If you have any questions, you may always contact us.